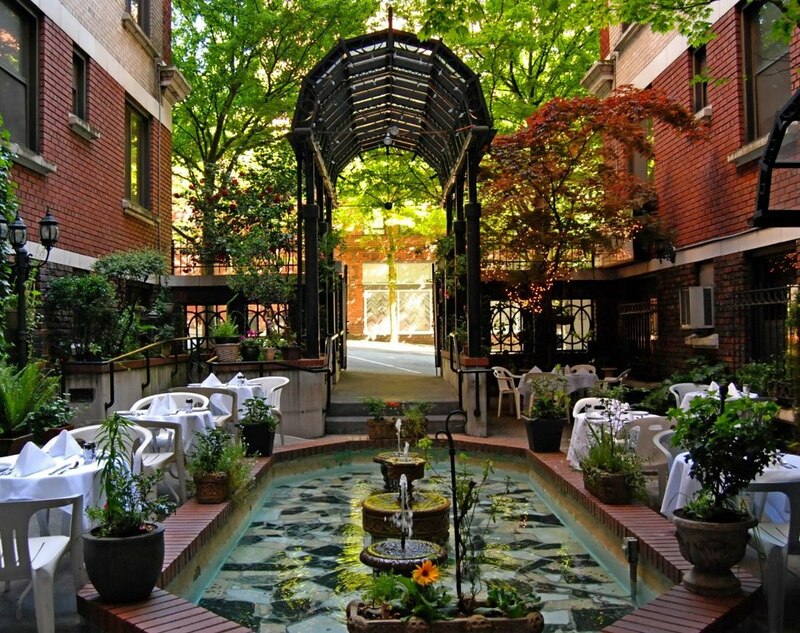 La Fontana is an urban oasis amidst the hustle and bustle of Belltown. 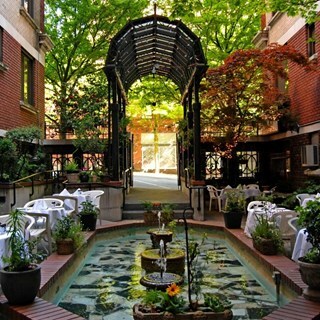 As you step into the courtyard you are drawn in by the bubbling fountain and the aroma of Sicilian cuisine in the air. La Fontana has been a fixture in Belltown for over a decade. Proprietor Mario Fuenzalida’s food philosophy of utilizing the freshest ingredients prepared to order ensures that every meal is a pleasurable and memorable experience. The wine list has been specially crafted as a showcase to the food; it features quality Sicilian and Italian wines that highlight the unique flavors of La Fontana’s menu.